Your headline is everything. Can you afford to have a weak one? 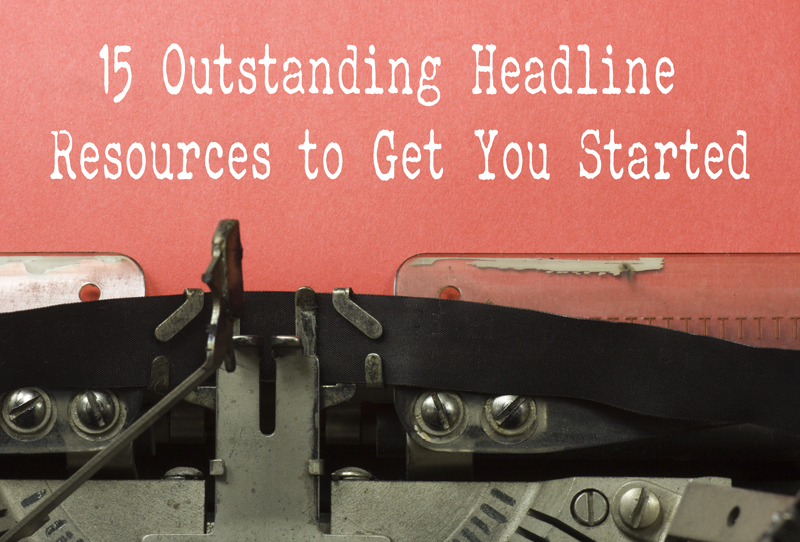 Writing outstanding headlines takes practice, hard work and, even more importantly, the right tools! Enter your email to claim this free guide that I've created.